AMS Group is proud to attend as Sponsor this world event. Our staff will be pleased to meet you in Dublin! 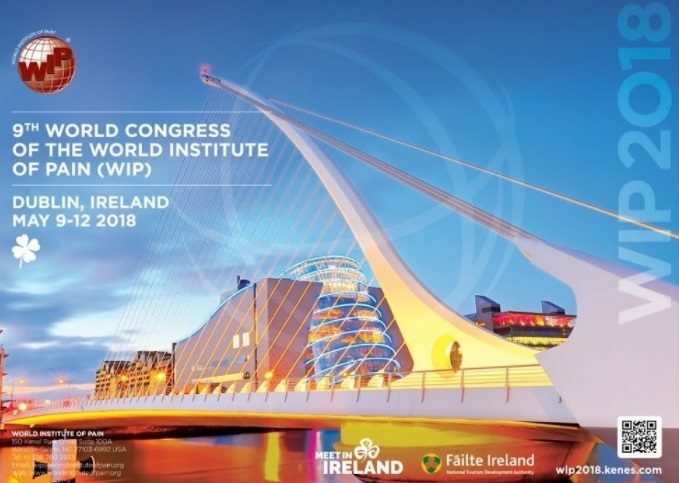 Being held in Dublin, WIP 2018 will give you access to leading lecturers and a scientific program consisting of the latest evidence-based and best-practice-based pain medicine in all relevant disciplines.